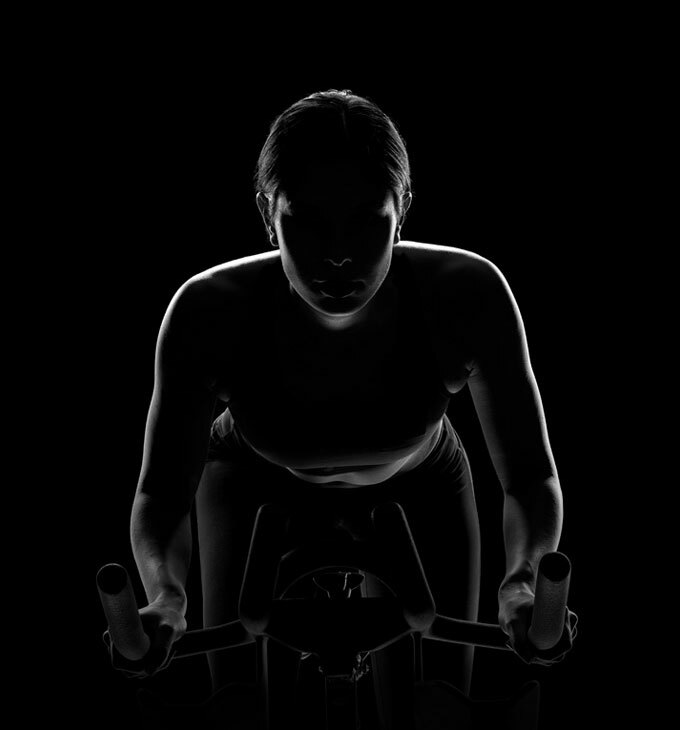 XYZ is Asia’s first articulation of the indoor cycling phenomenon that has taken the world by storm. XYZ is a hidden cave designed to help you escape the intensity of day-to-day life, reset your compass and engage with your sense of purpose. XYZ believes in the power of adrenaline to decelerate time, create conditions which we can release, recharge, regroup and regain control of our lives. We can steer fate whichever way we want when we are in this zone. XYZ sets to change the culture of wellbeing by adding measures of creativity in order to challenge our perceived limits of energy and intelligence, which helps to paint a better version of ourselves.